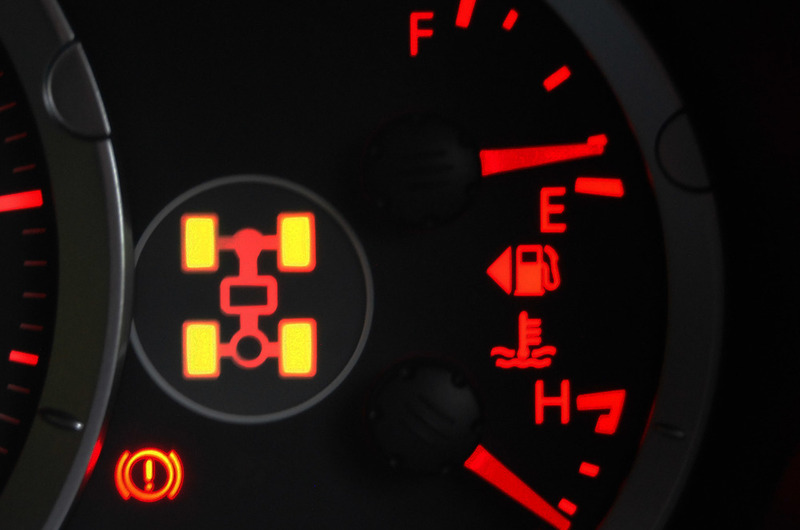 Kia Sorento 4WD Warning Light — Auto Expert by John Cadogan - save thousands on your next new car! I followed your good comments about the Kia Sportage but I went for the bigger Sorento diesel SLi 2009 model instead. Bought it second hand from Sutherland Holden almost 12 months ago. Everything was fine until a few weeks ago when the 4WD warning light went on. I took the car to a Kia dealer because still under warranty and they looked at my car, kept it the whole day. The problem still there. Went back four times left the car and they couldn't fine the problem. They told me that they sent all the information to Kia Australia and they are waiting for their answer. Does this sound OK to you? and what else could I do to get this problem fixed. PS I never took the car 4wdriving off road. The warning light means one of the electronic control units has logged a fault (it could just be a false alarm, or it could be a real fault). The dealership needs to plug in their diagnostic computer and also see if the 4WD system is working by checking its functionality. If they can't figure it out, it's completely unreasonable for you to have to go back four times. Clearly the service department is hopeless. You need to get Kia Australia engaged directly. I will contact Kia on your behalf and they'll get back to you.